From the guys at Andy's Hobby Headquarters a complete tutorial summarizing all the techniques to rust your models. Advanced Tips - Adding rust tones to the chipped paint. In this new episode of the professionally filmed course by the guys at Wilder, they move forward by adding rust tones to the chipped paint. Read more about Advanced Tips - Adding rust tones to the chipped paint. A very specific subject for a great tutorial: Kathy Millat shows how to add rust to the concrete, like you can see on the railways. This new product from AK Interactive promises to reproduce not just the rust colors, but also its 3D scale effect. Let's see how it works. 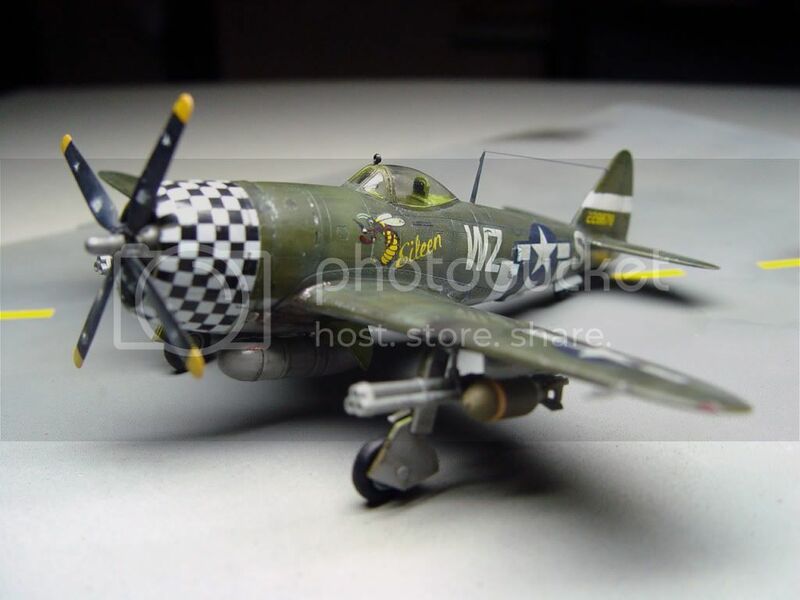 Mig Jimenez is back, and in this video shows us how to achieve great rust effects to our scale models. Great and only 6 minutes long video showing all the steps the Author did to represent this great burned and rusting tank. Mig Jimenez show how to obtain convincing streaks, rust, and chipping on an old tractor. Remember that you can achive similar results with any similar products: enjoy His skill! Armors tracks aren't like jewelry: they get rusty very easily. And in this video tutorial we see how to reproduce this rusty look. 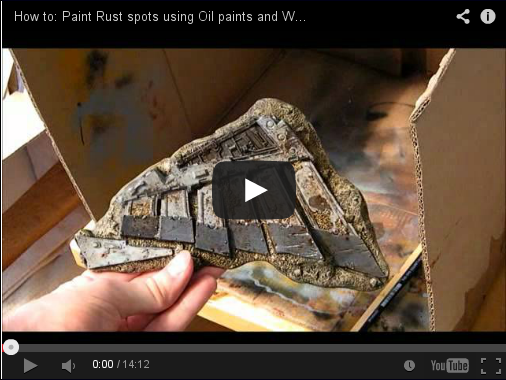 A very useful tutorial about painting and weathering tanks tracks with only a light weathering effect.